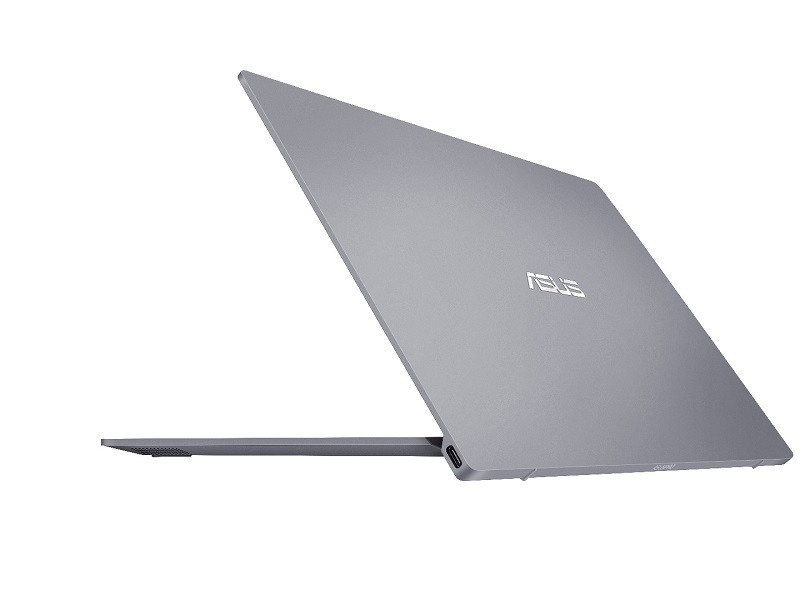 Laptop Mag has done one of their usual concise reviews of the Asus UL80Vt, and came away rather impressed with the 14â€ notebook. 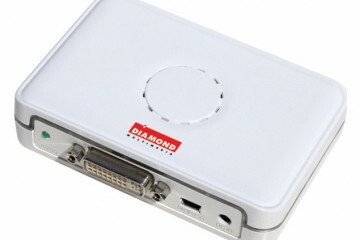 High points of the device are battery life, graphics performance, and the inclusion of an optical drive. 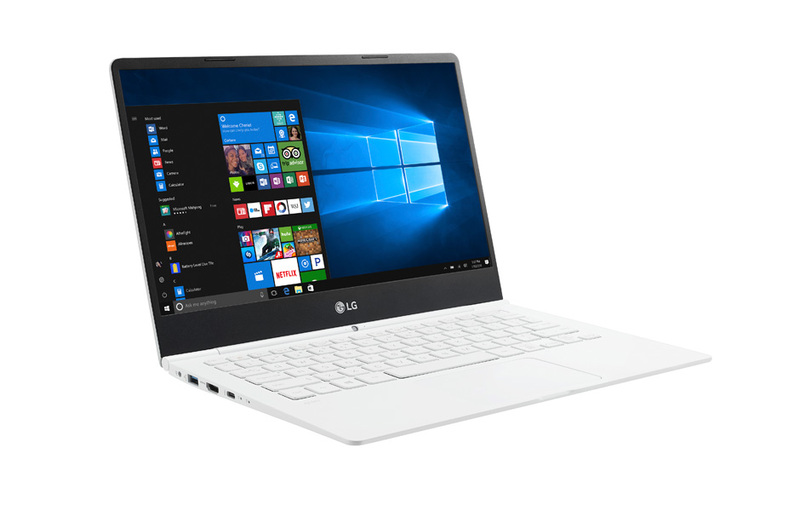 The UL80Vt includes integrated graphics in addition to a discrete Nvidia graphics card, which has the advantage of using the discrete card when performance is needed while retaining the ability to use the less power hungry integrated graphics when endurance is desired. On that note, the UL80Vt lasted for a very impressive 9 hours and 17 minutes which is more than double the category average according to Laptop Mag. It’s awesome to see these recent and relatively inexpensive notebooks hitting the market with great battery life, and really creating good competition in that area. 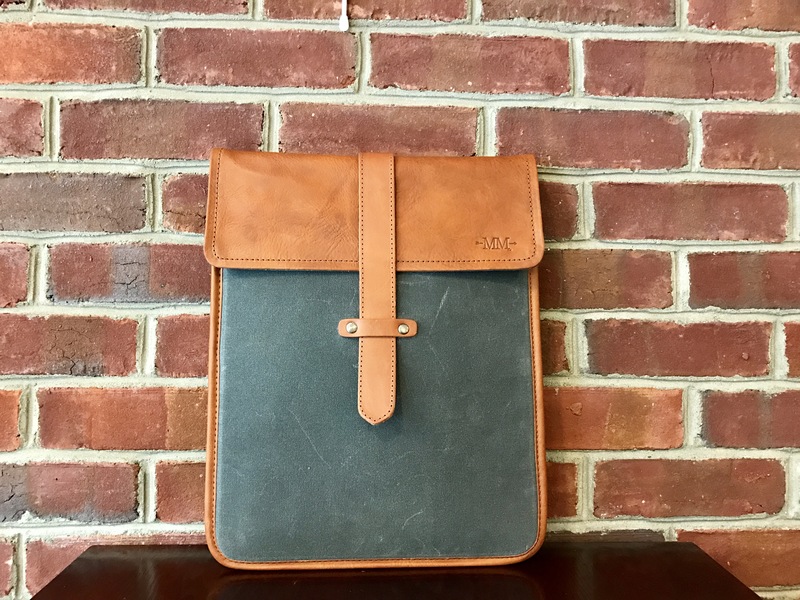 These are just some of the high points of this notebook and Laptop Mag has a great review of the rest of the notebook, go check it out! 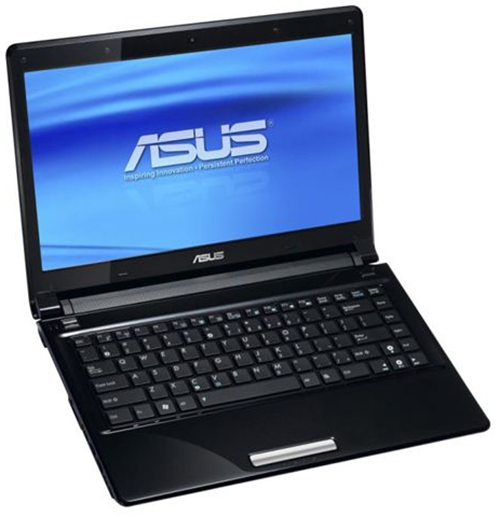 I ordered 2 ASUS UL80VT laptops, one for myself and one for a college family member. I did a lot of research and decided for the money this was a good deal. I did notice some problems with the built in mouse pad from some of the reviews so I also ordered a wireless mouse. 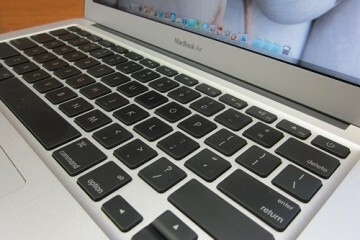 The built in pad is very difficult to use. Even with the wireless mouse I am a touch typist with large hands, at times the computer will highlight a paragraph of exit a program I am using with no input from me, it appears the “Ice cool palm rest” are not designed for large hands and can cause problems. Personally I would just prefer the built in pad be completely deactivated, or maybe I will get a wireless keyboard although that is just more junk to take on a plane. It is a shame that this one item makes my laptop much less enjoyable to use. 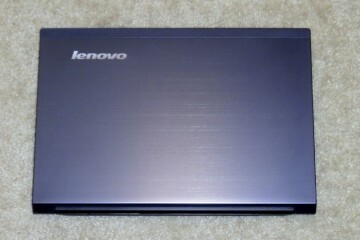 I bought this laptop for school and office work as well as entertainment in between doing my school and office work.I’ve had the Asus UL80Vt-A1 laptop for just over a month now, and I’ve been impressed with it so far. Thanks for any other informative website. Where else may I am getting that type of info written in such an ideal method? I’ve a venture that I am just now operating on, and I’ve been at the look out for such information. Hey very nice web site!! Man .. Beautiful .. Superb .. I’ll bookmark your website and take the feeds additionally?I am satisfied to search out a lot of useful info right here within the post, we’d like work out extra strategies on this regard, thank you for sharing. . . . . . Thanks for every other informative blog. Where else may just I am getting that kind of info written in such a perfect means? I’ve a mission that I’m just now working on, and I have been on the glance out for such info.